Joburg has long had a ghost reputation over the festive season but that is about to change this December thanks to Constitution Hill which will be hosting the highly anticipated global AFROPUNK festival on 30 and 31 December 2017. The festival annually hosted in New York, Atlanta, London and Paris is now coming to Joburg for the first time welcoming renowned artists such as Solange Knowles, Anderson .Paak & The Free Nationals , Laura Mvula, King Tha and more. The partnership between these two iconic organizations, AFROPUNK and Constitution Hill is one born from a shared spirit and shared values. Both represent a triumph of inclusion, multi-culturalism and equality for people of all races, genders, colours and creed. AFROPUNK is a community celebrating black culture within an openness to multiculturalism, making it a perfect fit for a precinct like Constitution Hill that commemorates what a brutal culture of unconstitutionalism did to South Africa, and is now the home of the Constitution that now secures South Africans’ rights. 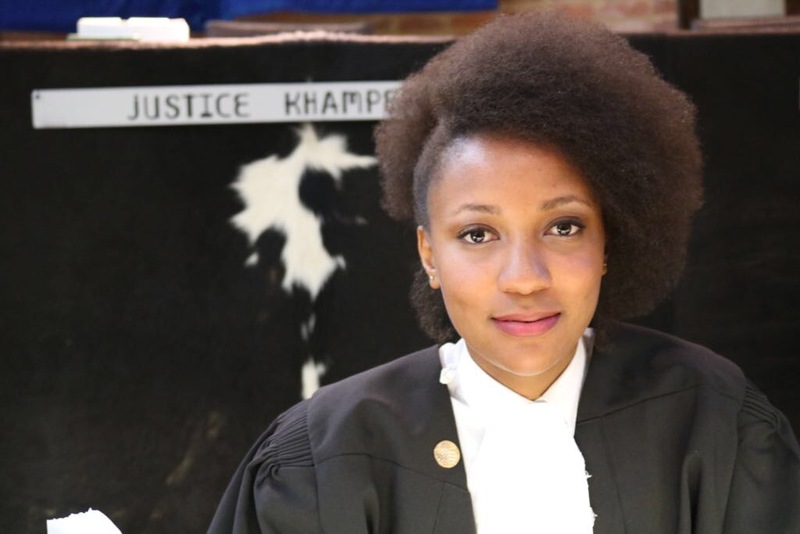 AFROPUNK chose South Africa because of “the South African Constitution, the possibilities, the beauty, the creativity”. 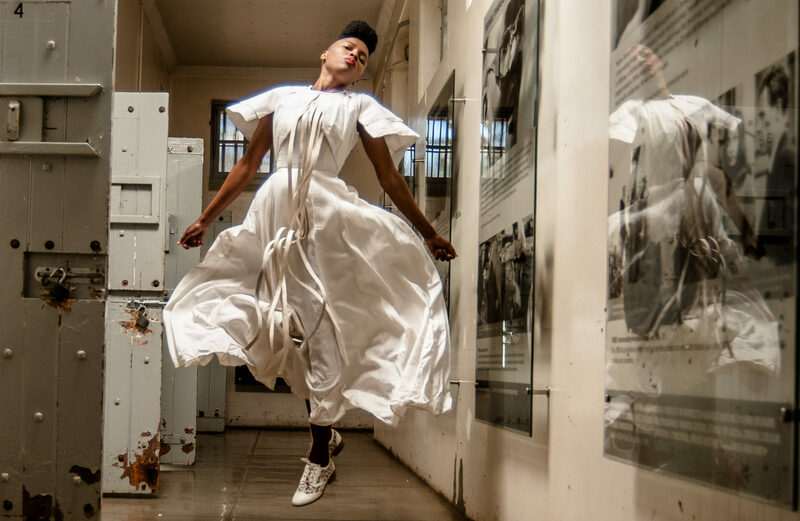 In preparation for AFROPUNK, Constitution Hill has launched a unique tourism collective – “I am Joburg” for both local and international festival goers that will descend on Joburg this festive season. The website www.iamjoburg.africa is a curated collection of unique experiences and tours celebrating Johannesburg’s diverse cultures and people. 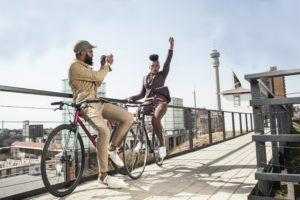 From walking and cycling tours of Joburg’s iconic neighbourhoods to unique culinary and cultural experiences, I am Joburg is about celebrating the local and supporting Johannesburg’s local tourism and creative entrepreneurs who make the city unique. I am Joburg is founded on the premise that Johannesburg’s strongest asset is it’s people, and seeks to showcase the city’s diverse citizens. Just back from my designer for the first measuring . Getting my real Afropunk dress. YASS !! City of the melting pot of Africa, oasis in desert , beautiful in Summer. Cant wait for Afro Punk and the culinary experience and shopping experience. AfroRate Joburg at 3, it is awesome as there is variety of activities including kasi culture intertwined with metropolitan, together with an variety of water activities and serene life style in only a few kilometers out.